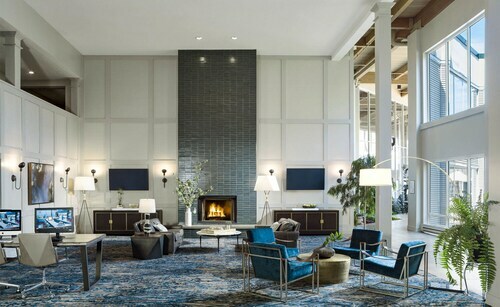 See all 108 properties in Burlington Intl. 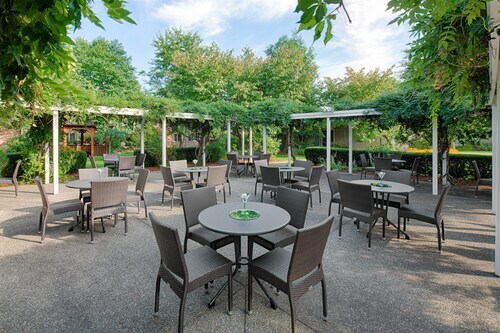 Situated in South Burlington, this hotel is 1 mi (1.6 km) from University of Vermont and within 3 mi (5 km) of Champlain College and Church Street Marketplace. Lake Champlain Ferry and Waterfront Park are also within 3 mi (5 km). 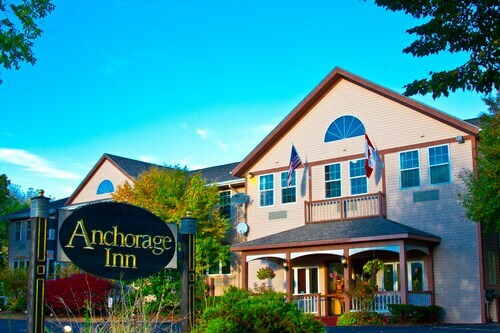 Located in the heart of South Burlington, this hotel is within 1 mi (2 km) of University Mall and University of Vermont. Lake Champlain and Church Street Marketplace are also within 3 mi (5 km). 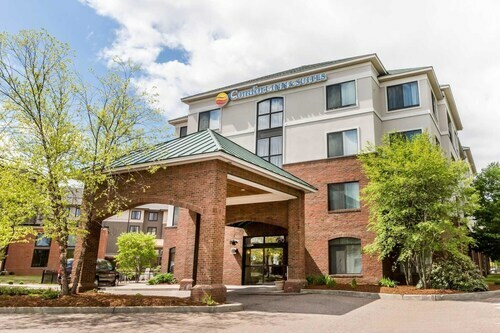 Situated in South Burlington, this hotel is 0.6 mi (1 km) from University Mall and within 3 mi (5 km) of University of Vermont and Church Street Marketplace. Waterfront Park is 3.1 mi (5 km) away. Answer : The cheapest day to fly from Toronto to Burlington is on Tuesday. So, if you are trying to save a little money on your next business trip look for flights on that day. Answer : Yes, you can switch your departure or arrival date. If you would like to save some funds in doing so, the cheapest day to fly in April is Tuesday. Flexibility is key when booking travel to help keep costs down. Question : What is the cheapest date to fly to Burlington? 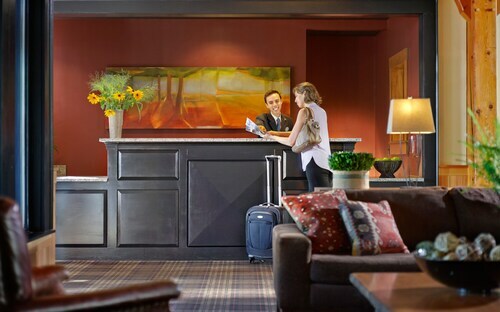 Answer : As of Apr 15th, the best day for deals to Burlington (BTV) is May 16th. A ticket will run you $507, which is 12% below the average price to book the same route. Question : What is the cheapest airline flying from Toronto to Burlington? Answer : Delta Air Lines is your best friend for finding that in demand low fare. They're offering fares as low as $375, while rates for similar flights are as high as $689. Question : How much is a plane ticket to Burlington (BTV) from Toronto (YYZ)? Answer : Cost can range from $375 to $689, prices for YYZ to BTV change less than the majority of routes from Canada. Prices are usually less the further out you book. Question : How long do most people stay in Burlington on average? Answer : Of course, you're not most people, but if you were, you'd stay around two weeks.